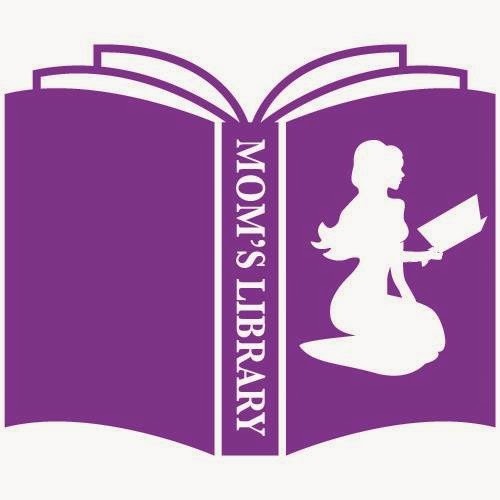 My History Features This Week! 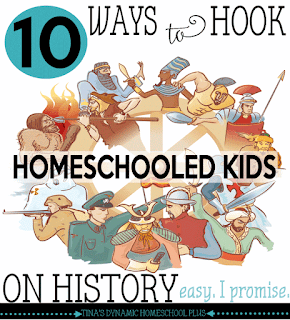 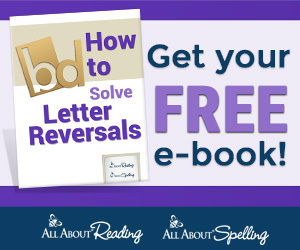 Tina's Dynamic Homeschool Plus has great tips to Hook Homeschooled Kids on History! 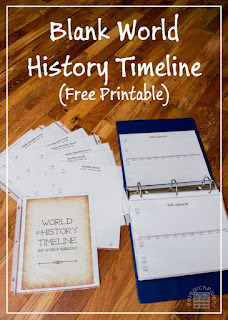 Research Parent if offering free Blank World History Timelines! 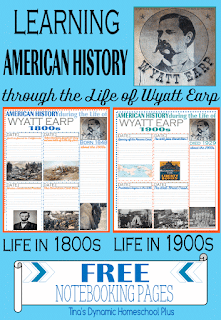 Tina's Dynamic Homeschool Plus is stepping into American History with the life of Wyatt Earp! 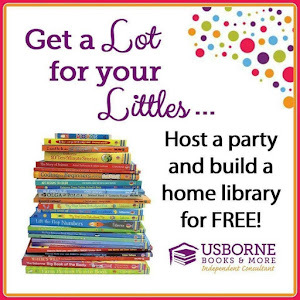 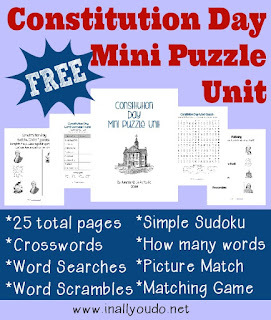 In All You Do has a free Constitution Day Packet! 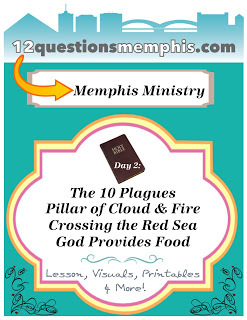 Bible Fun for Kids has great ideas to learn Biblical History!